With Pinterest’s recent redesign, people are likely to be visiting the site to test all the new features. It’s important for everyone, and especially brands, to make sure they’re following best practices on Twitter and getting the most of our their presence there. Here are a few Pinterest guidelines highlighting some “dos” and “don’t” for the visual social platform. Ensure that your page is set so that search engines can view it. In settings, “Hide” – should be set to OFF. Follow others in your industry (they will be likely to follow back). Be social – comment on other pins, etc. This will help you get found. Write something meaningful in the description box. This is how people who are using the search field will find your pins! Pin any content that you do not legally own or have full permission to post. 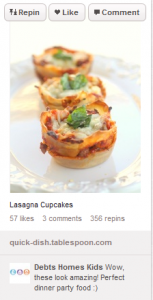 Pinterest may run into copyright and trademark issues as people are posting other’s content. If you are always sure that the content you post belongs to you, then you will not have that problem. 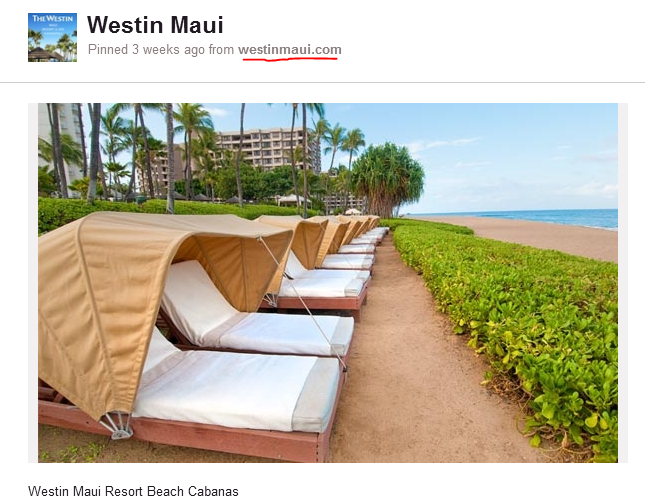 Use or Repin someone else’s image that you found on Pinterest and change the URL to link to your own blog or site. Only include marketing material. As with any other social network, be sure to utilize the social component.